The story of Fiber for the People®. 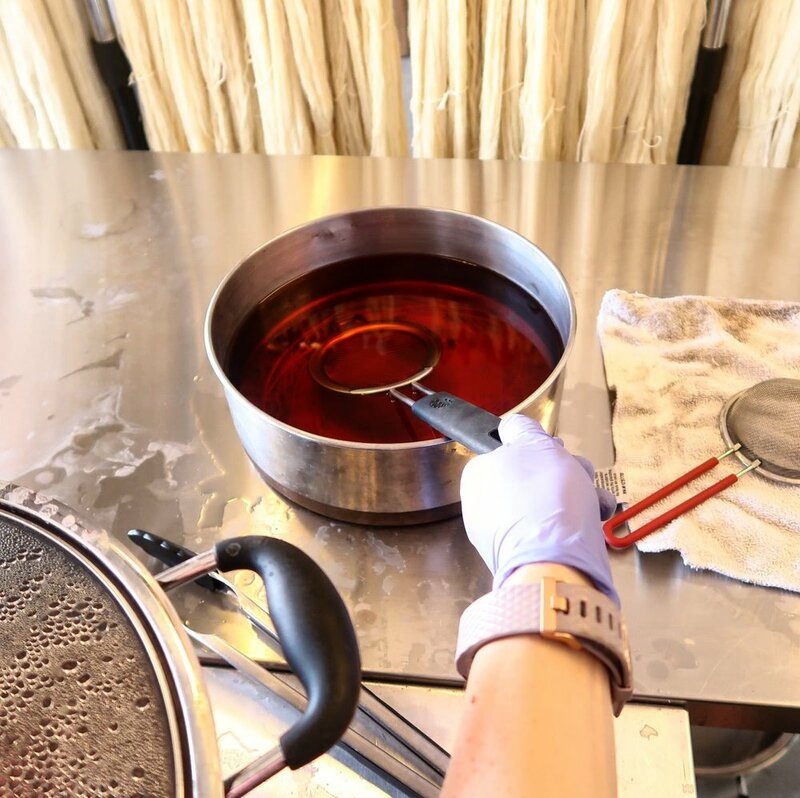 Step behind the curtain and learn a bit more about the dyeing process at Fiber for the People®. Waste not. Want not. Lucky Strike. One-of-a-kind colorways made from the lingering dye particles.